Airam LED lamps correspond to traditional incandescent and halogen bulbs with their sizes and lumen outputs. 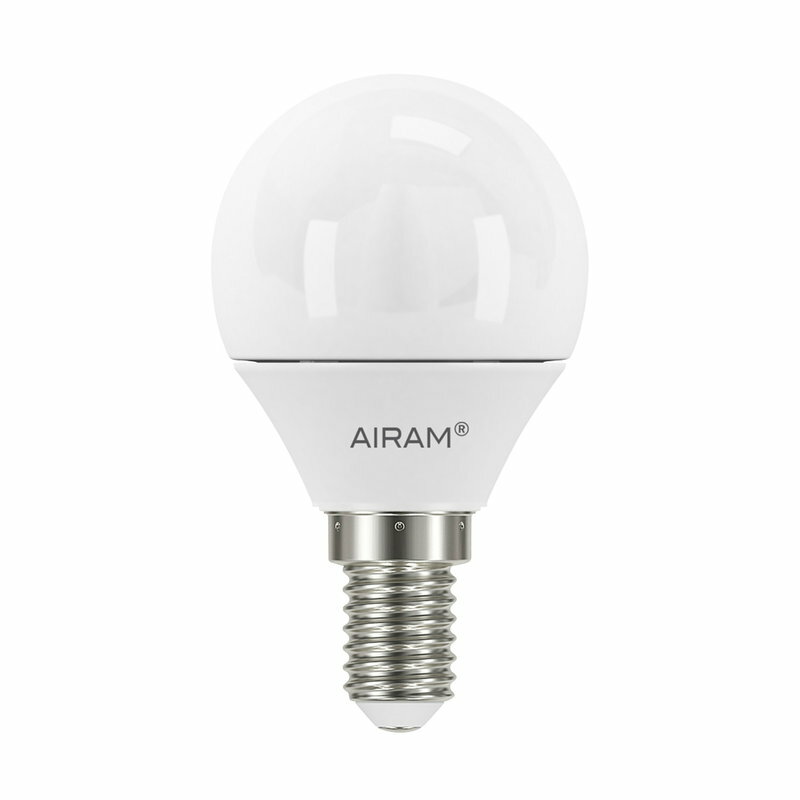 Airam's wide range of lamps provides an efficient, low-energy alternative for all the luminaires of your home. The LED lamps come in ecological, plastic-free packages and they have a 3-year warranty.